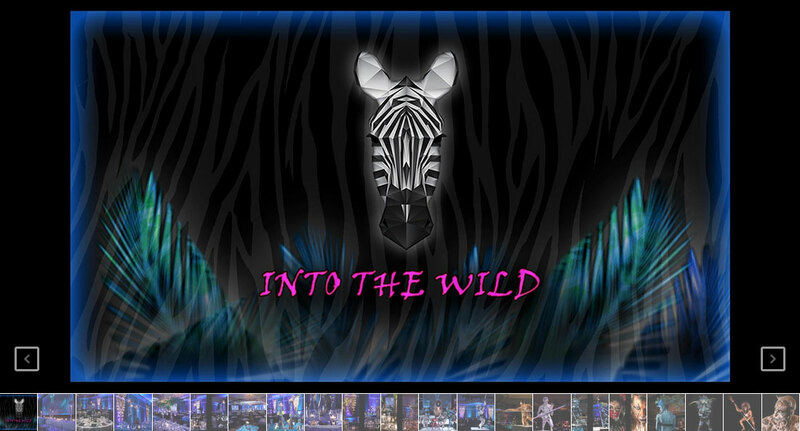 “Into The Wild” was designed and produced for a Corporate Awards and Gala for 850 guests. 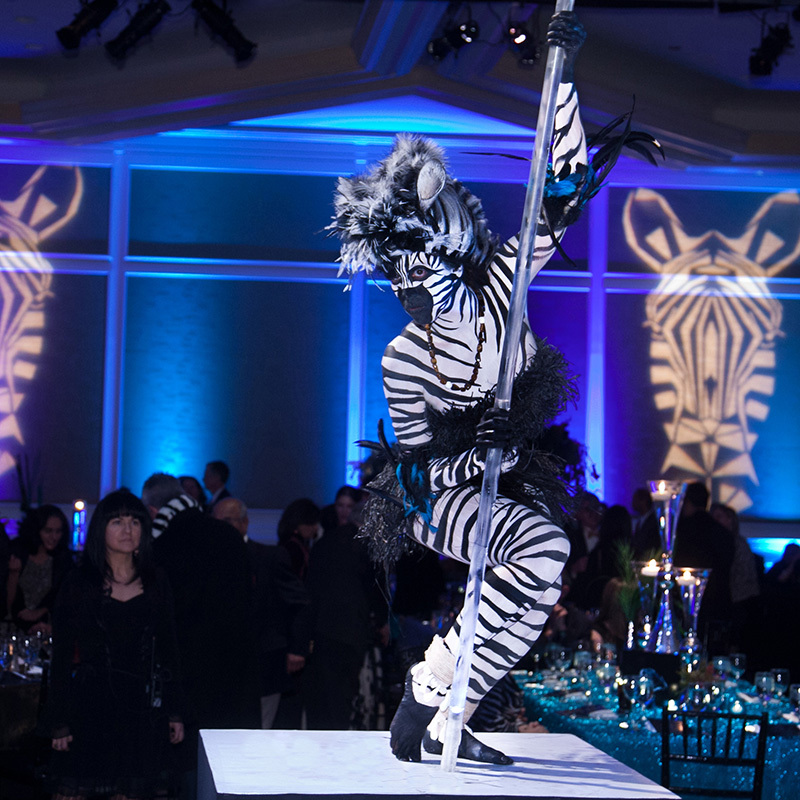 The concept was created as an intriguing, positive and entertaining way to acknowledge the tremendous changes facing the Health Care Services Industry. 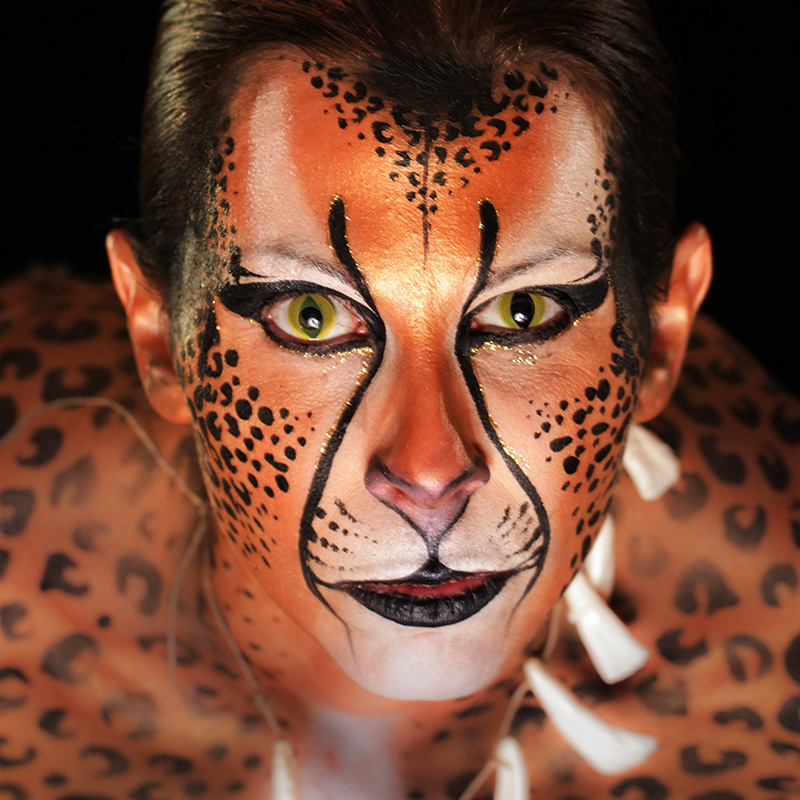 The amazing costumed and body painted “Live Art” characters were the focal point on the multi-tiered center stage. Their responsibilities included escorting the award winners to the stage from their tables and interacting and posing with guests for photo memories. 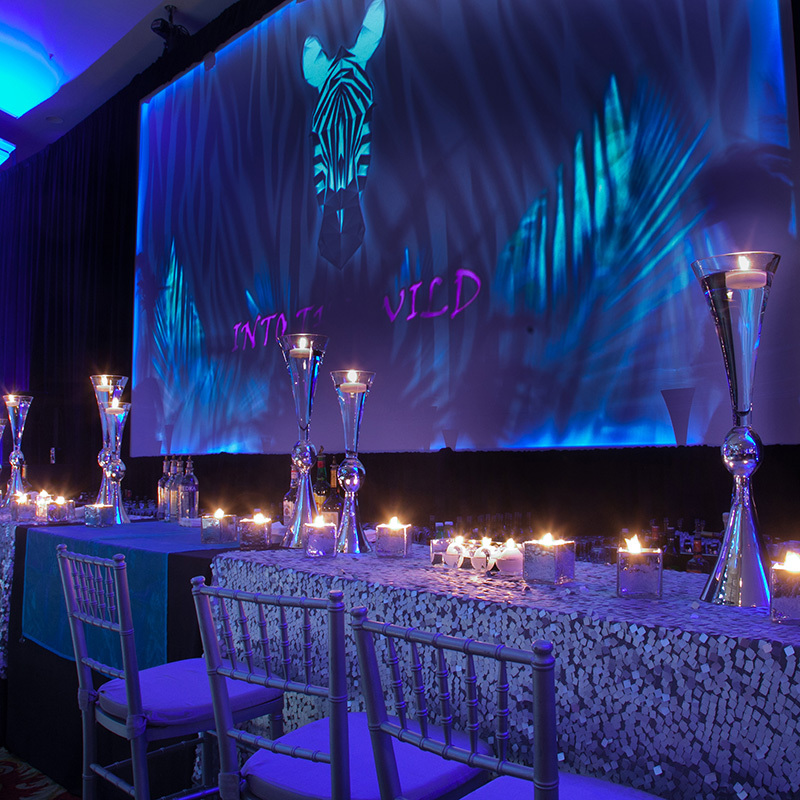 The video graphics, printed menus, décor and lighting completed the visual impact for a truly wild event.